Employees are the lifeblood of your business and paying them the right amount at the right time is essential to ensure the team remains happy and motivated. It’s also vital that you keep good payroll related records because as an employer you have essential HMRC reporting requirements, along with legal HR responsibilities. What does your payroll look like? Every business is different and therefore every payroll is too, you might have employees on a fixed monthly salary or you might have a more complex process which involves weekly, fortnightly or monthly timesheets, shift patterns, overtime payments, frequent new starters and leavers etc. The key to running a successful payroll is to have good processes in place from the start. Of course, calculating an employee’s gross earnings is only the start! You then need to establish the correct amount of Tax and National Insurance to deduct. You need to check for tax code changes, record and pay holiday, work out if statutory sick, maternity or paternity pay is due. Are there student loan deductions required? Should expenses be reimbursed? Along with a multitude of other payroll related payments and deductions! There are certain payroll forms you will need to produce and present to your employees at different times during their employment with you. Payslips – It is a legal requirement to produce a payslip showing the employee how their net pay has been calculated. This must be produced each time they are paid, i.e weekly, fortnightly or monthly. P60 – At the end of the tax year employees need to be given a summary of their earnings and deductions in the year. P11ds – If an employee receive benefits as part of their employment contract, for example a company car, they have to be taxed on the cash equivalent value of the benefit (and you need to pay NI). The P11d shows benefits that have been provided in the previous tax year. P45s – When an employee leaves you need to present them with a P45 which shows their earnings and deductions with you in the current tax year. It’s now a legal requirement for all employers to offer a workplace pension. Employees must be automatically enrolled with employee and employer pension contributions calculated and paid into the pension fund. Each time an employee starts with you, or leaves your employment, you need to inform HMRC. You also need to report pay and deductions for all staff in that payroll period. Finally the Tax and National Insurance has to be paid to HMRC – that can be the painful part! At a4c we run hundreds of payrolls every month and have experience working with employers of all shapes and sizes. 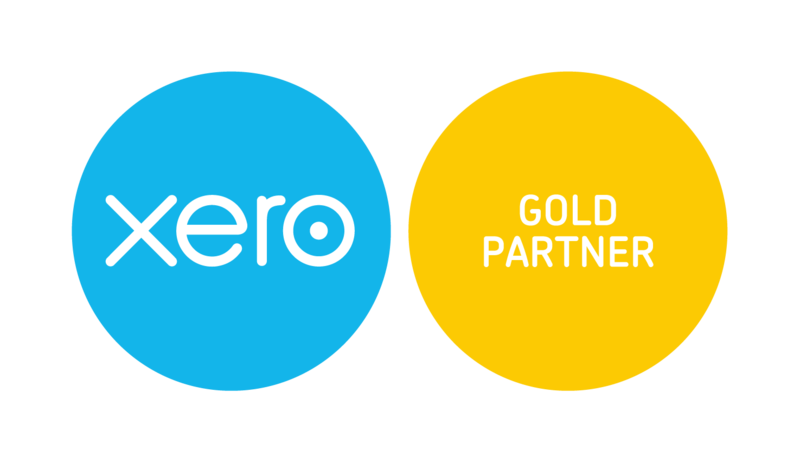 We can tailor our process to meet your payroll needs and you can relax in the knowledge that you’re in safe hands. Our payroll software is HMRC compliant, we have significant data protection controls in place, the team are experienced and happy to explain what needs to be done and when. Speak to us today and we will call you for a chat about how we might be able to help you.